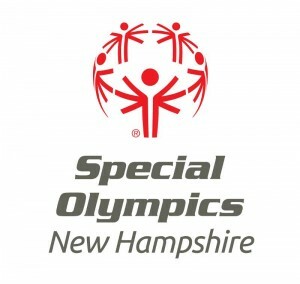 North End Montessori School is a proud supporter of the NH Special Olympics. During the winter months, athletes train hard during basketball practices in our facility’s gymnasium. Special Olympic athletes develop skills, discover strength and abilities, and find joy, confidence and fulfillment through this wonderful program. North End Montessori School joins the New Hampshire Special Olympics in celebrating the talent and potential of all people within our community.